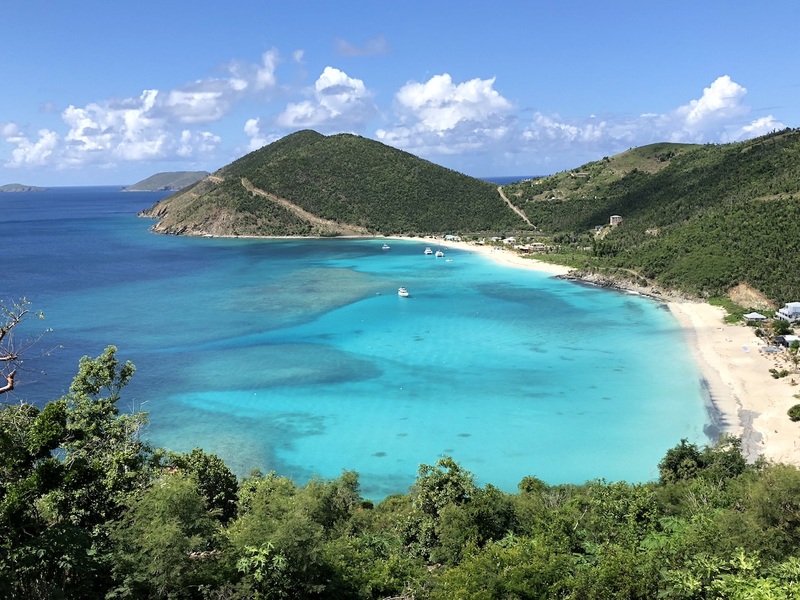 I’ve been traveling to Jost Van Dyke for about 20 years. I always looking forward to being on my favorite Island, Jost Van Dyke, at my favorite place on Jost, White Bay Villas. 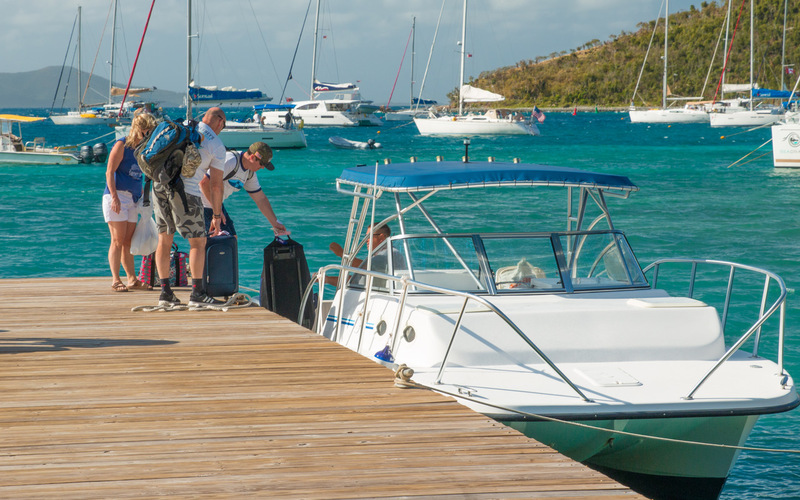 I love exploring the Island, as well as exploring the BVI’s by boat. When I go out for a bit of adventure, off Island, I love to go the Caves, The Indians, The Willie T and Norman Island. It’s a trip you can easily do 1 one day. When I go to the Caves, I always bring a loaf of bread with me and encourage everyone to bring one too. The fish will come up to you and eat right out of your hand. It’s the most amazing feeling and it tickles! It’s a very cool experience. Next stop.. The Indians. 4 volcanic rocks sticking out in the middle of nowhere with the most explosive colors I’ve ever seen under water. The coral and the fish are amazing and makes for hours and hours of wonderful snorkeling and diving!! All that feeding of the fish and snorkeling makes one hungry…so…. 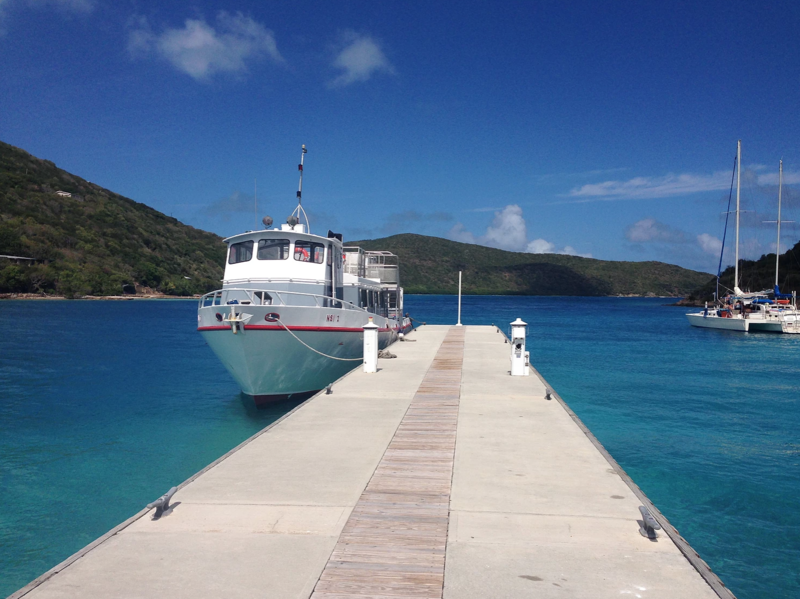 Next stop.. the Willie T (located off of Norman Island (aka Treasure Island!.. ARGGG!!)). The Willie T, is a wonderful, fun floating bar/restaurant..on a really cool, big sailboat. They have the most yummy ribs and lots of other wonderful food too! They have really fun parties too, legendary actually! This is easily a 6-8 hour day and when you get back to Jost, well… it’s time for a nice dinner at one of the many wonderful restaurants. 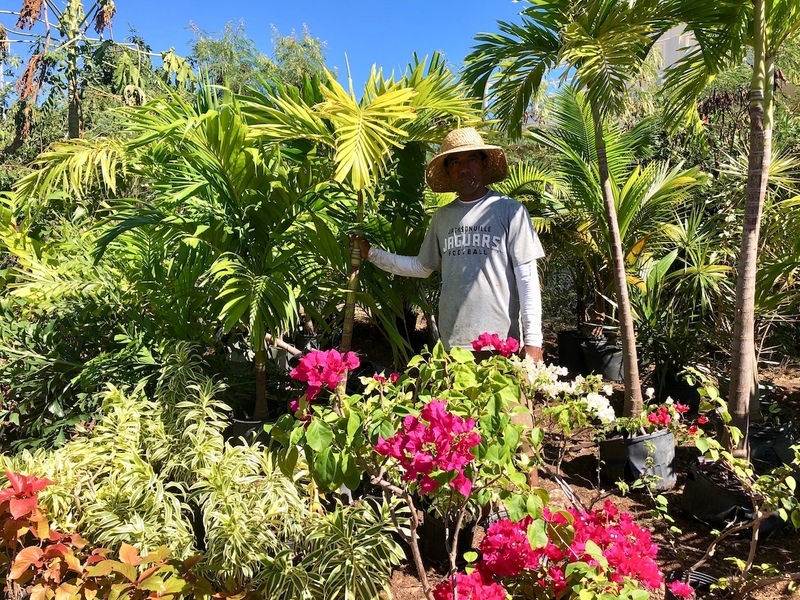 These are must do’s when you come to White Bay Villas and Jost Van Dyke.